There are 6 reviews of Femme Individuelle. I purchased Montblanc Individual Femme for my daughter in law. Personally, I like it. It reminds me of fruit juices and baby powder. I'm wondering if this has been reformulated. Reading the reviews, they seem a little different than the one I tested, a little more distinct. The one I tried was a light bright gourmand oriental. It manages to be light by being thin rather than sheer. It is also diffused by a hay note - coumarin, tonka? There is a vague synthetic edge to it all, which doesn't allow me to be drawn in. The fragrance, the notes, tend to sit on top, projecting outward, instead of talking to the skin. That is a typical feeling with department store fragrances, which this one borders on. The drydown has the piquant redcurrant note, which is nice. It's not enveloped in vanilla, one of the things this fragrance did right. Femme isn't bad, but it's not good either. It just seems another in a plethora of ho hum light oriental gourmands. It feels somewhat formulaic, but at least they chose a decent recipe. All these light oriental gourmands seem like the token creme brûlée on the desert menus of restaurants. Easily likeable, popular with diners, inoffensive, formulaic, forgettable. 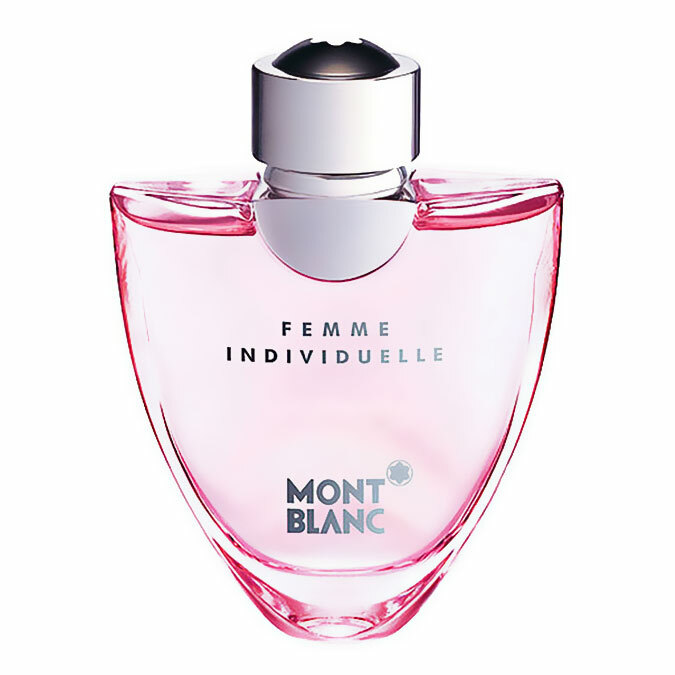 Femme Individuelle is the creme brûlée for the house of Mont Blanc. Lovely. Simple, fresh, elegant and feminine. Perfect for work as it lasts all day without harassing colleagues but long lasting and feminine enough to keep you company as you go on to other things after work. Is it the best scent in the world- no. Did I get through 100 ml and feel sorry I'd finished it - yep. This is the caramelized version of vanilla. This is the version I like. 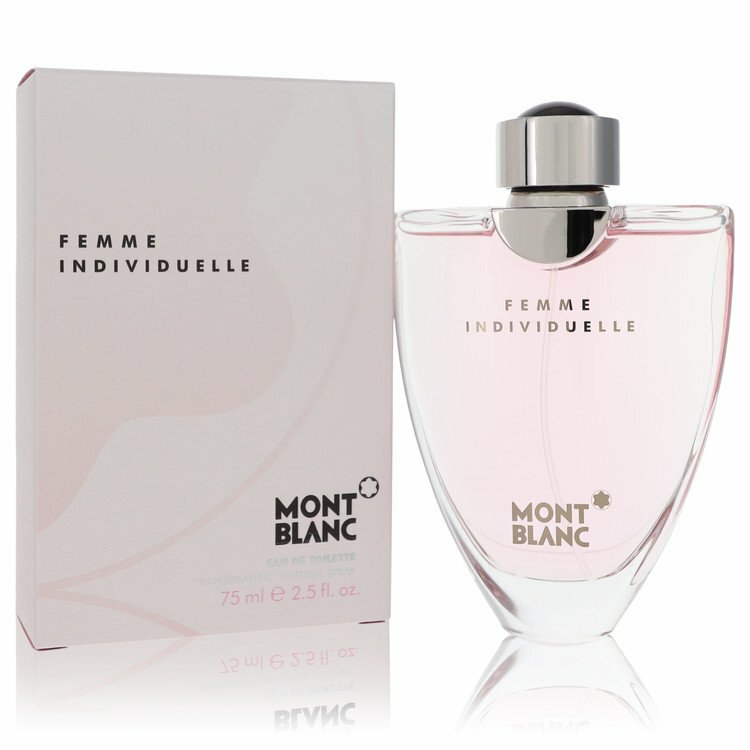 The vanilla in Mont Blanc’s Femme Individuelle shows itself immediately with it rich, sweet tones. To my nose the vanilla dominates but the current and rose notes show themselves quite clearly in the background. There’s a soft, musky, vanilla drydown. 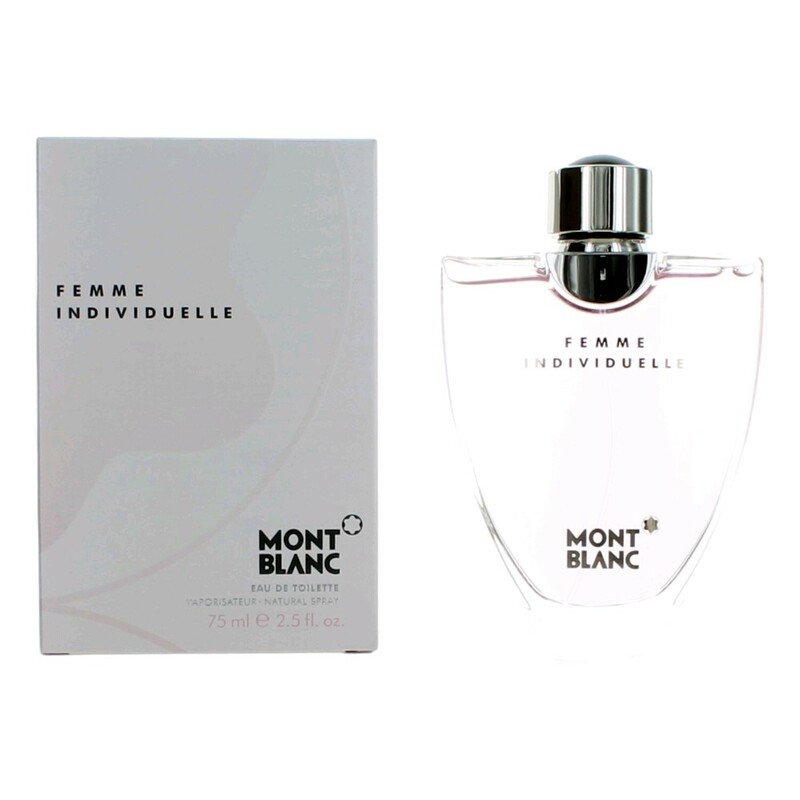 Femme Individuelle seems to be linear, it has very good lasting power, decent sillage, and is beautifully feminine. 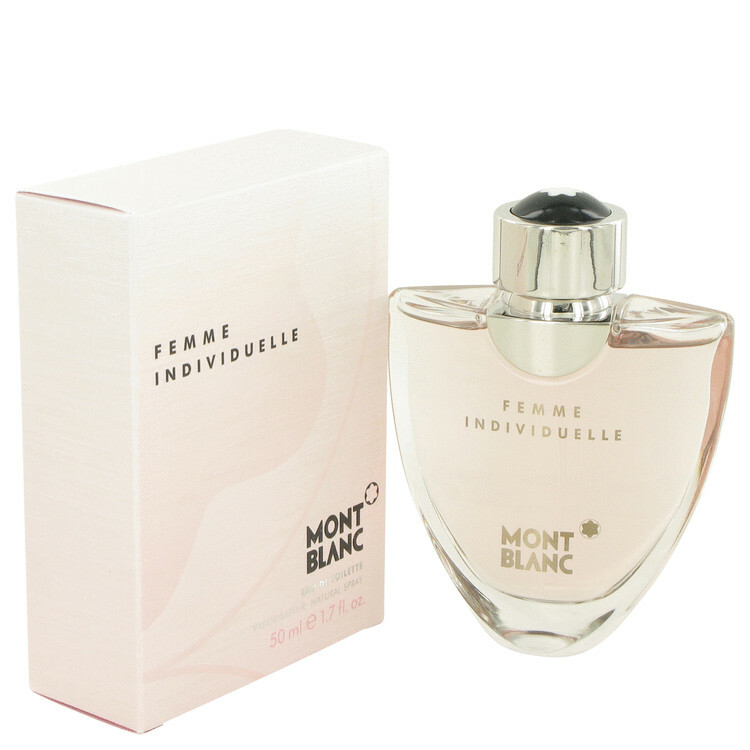 There are no member images of Femme Individuelle yet. Why not be the first?